Oracle® Solaris innovation is due in part to the UNIX® standard, the test suites, and the certification. By conforming to the standard, using the test suites and driving to certification, Oracle® Solaris software engineers can rely on stable interfaces an assurance that any regressions will be found quickly given more than 50,000 test cases. The old analogy was to build a good building in which you must have a strong foundation applies here. UNIX creates that foundation through stable and reliable interfaces where functional behaviors are predictable for both systems and userland development. Developers (and users) benefit by not having to relearn command line interface semantics helps focus energy on innovation. UNIX is the “foundation” of Oracle® Solaris but also it helps Oracle® Solaris to be a foundation for other system or userland software engineering. Enterprise developers can be confident that the foundation won’t change out from under them from release to release. An often-overlooked aspect of standards and the UNIX standard in particular is that they do not restrict the underlying implementation. This is important particularly because it allows innovation “under the hood”. As long as the semantics and behavior of a system call are preserved, you can implement any way you want. Operating systems developers can come up with better algorithms, improved performance, tie into hardware offload (see Oracle’s Software in Silicon innovation) etc., to improve the efficiency of the call. Even better is that application developers get those benefits without having change the application source code to take advantage of it. As a system software developer it is a great feeling to deliver the benefit of improved features, security performance, scalability, stability, etc., while not having a negative impact on application developers using Oracle® Solaris. Darrell May is a Senior Principle Software Engineer for Oracle® Solaris with his current focus on serviceability, manageability and observability. He has a long history navigating the system stack from firmware to drivers to kernel to userspace identifying, designing and delivering solutions for the most difficult challenges. He is particularly passionate about enabling engineers to do engineering, facilitating customers’ business and driving innovation in the products that he works on. 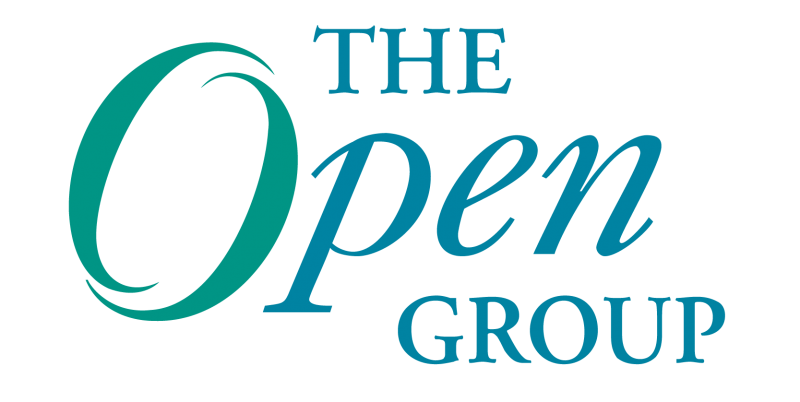 UNIX® is a registered trademark of The Open Group. Oracle® and Oracle® Solaris are registered trademarks of Oracle Corporation.